It was a whirlwind weekend in the Ogle house. It seemed to fly by with how much we were able to pack into the two days. The weather was gorgeous and we practically lived outside. 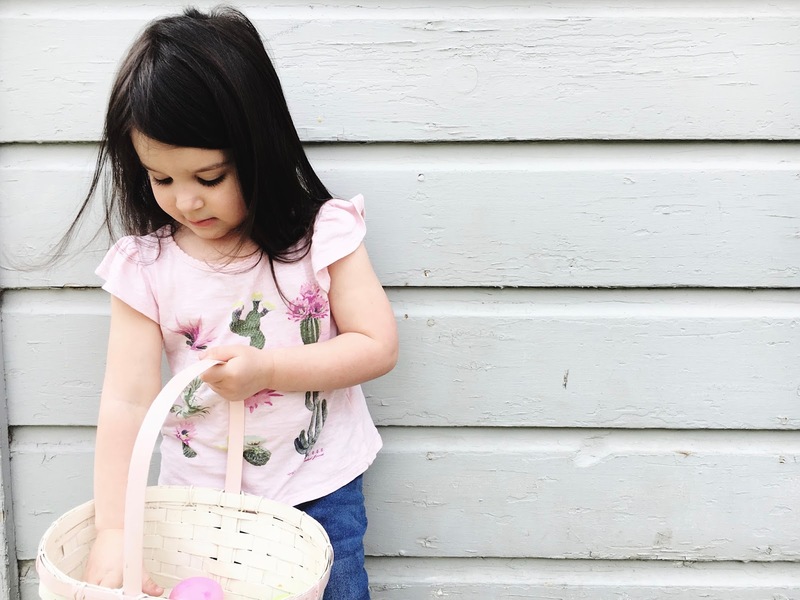 Between egg hunts, egg dying and Easter baskets, these were a handful of the beautiful moments captured.